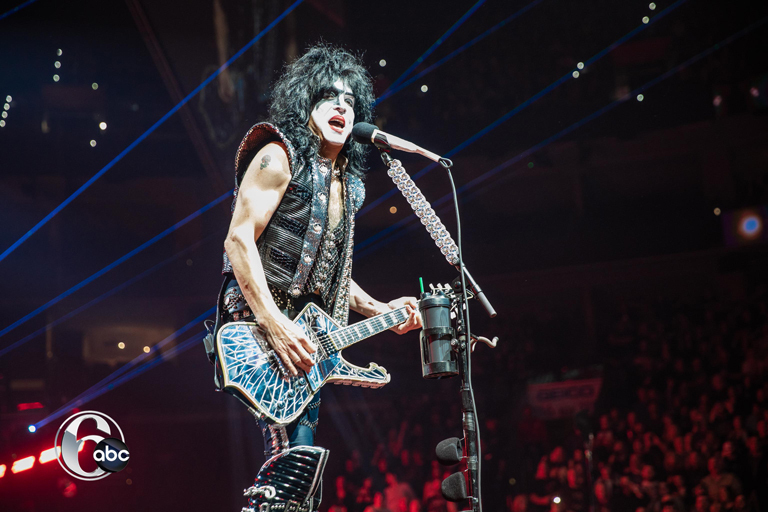 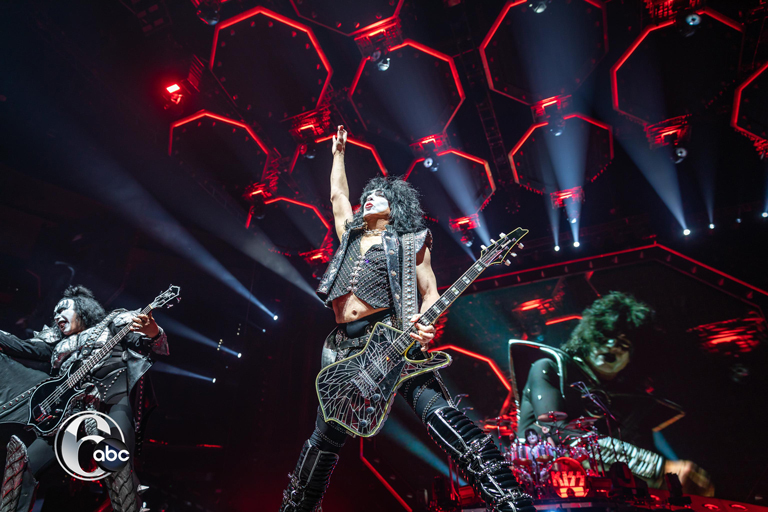 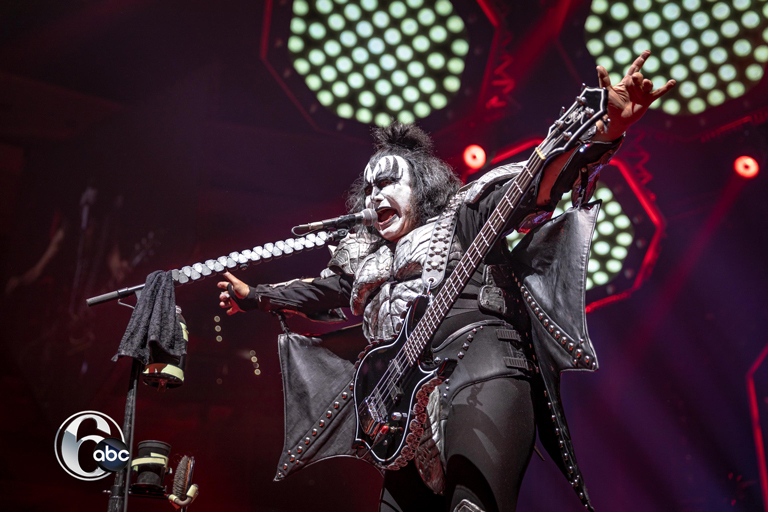 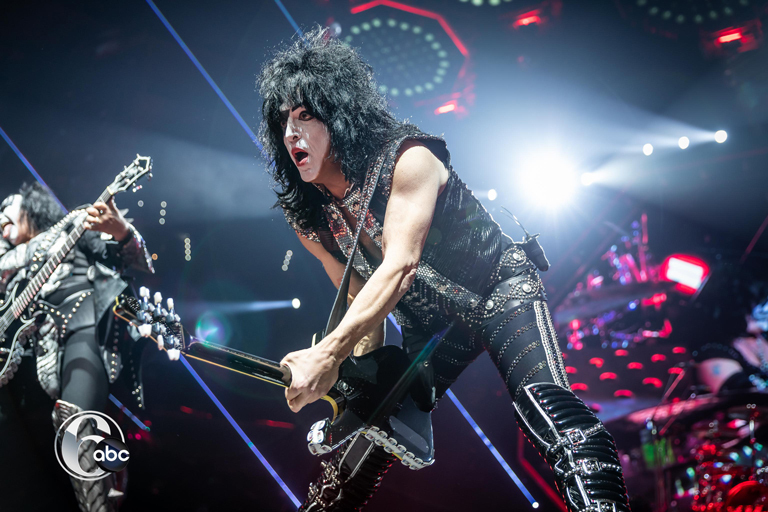 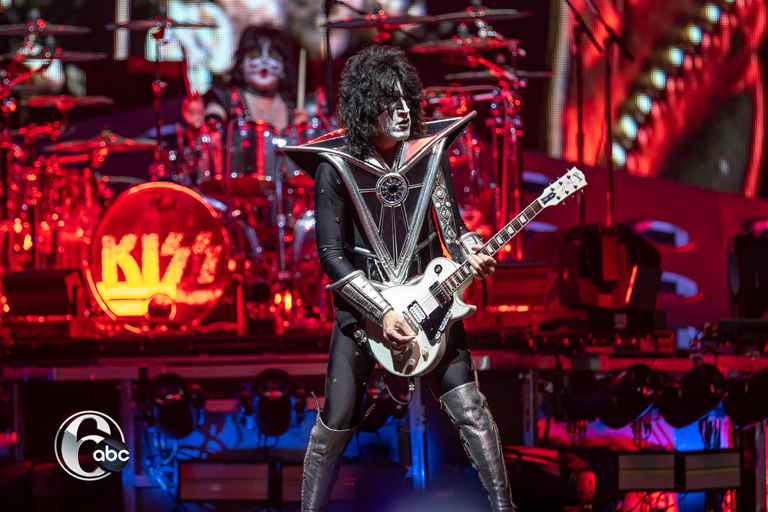 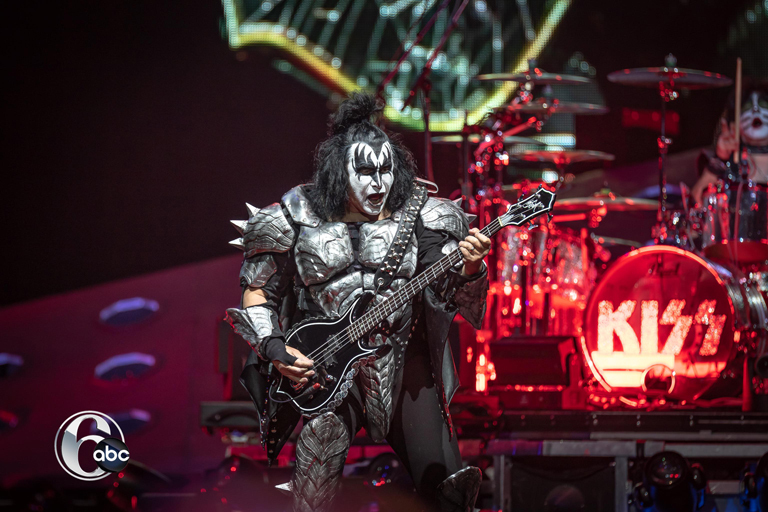 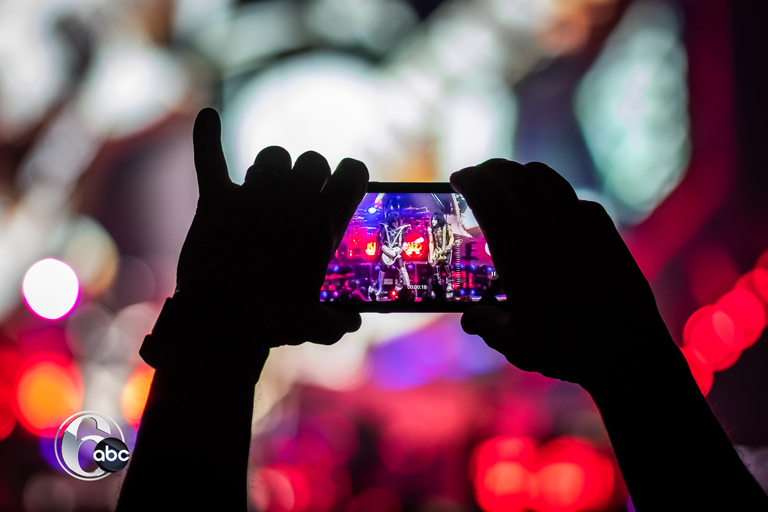 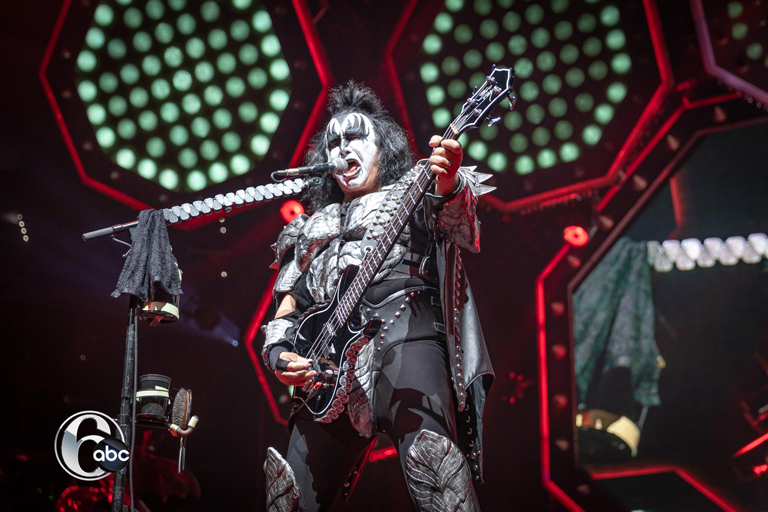 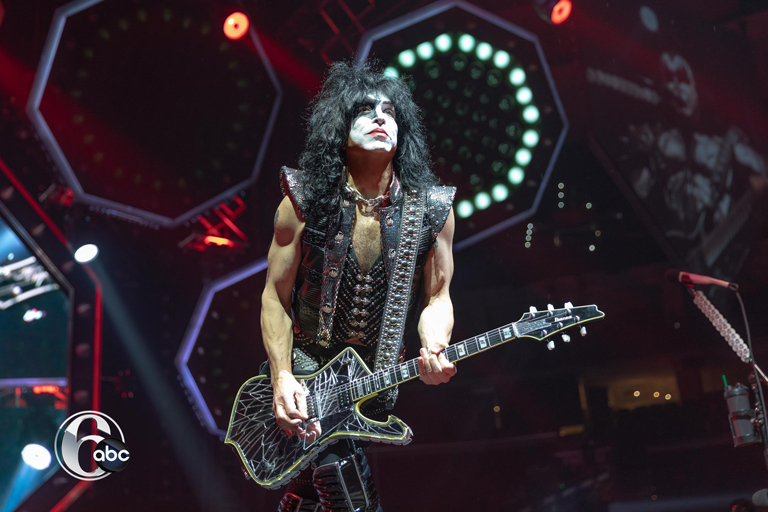 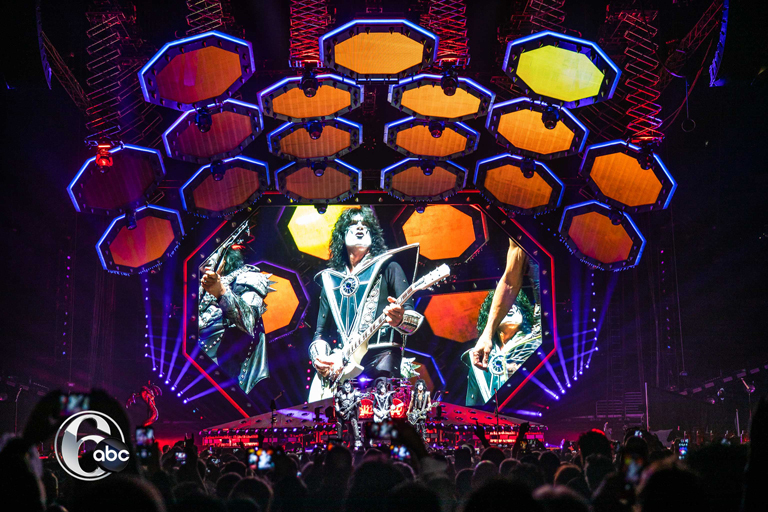 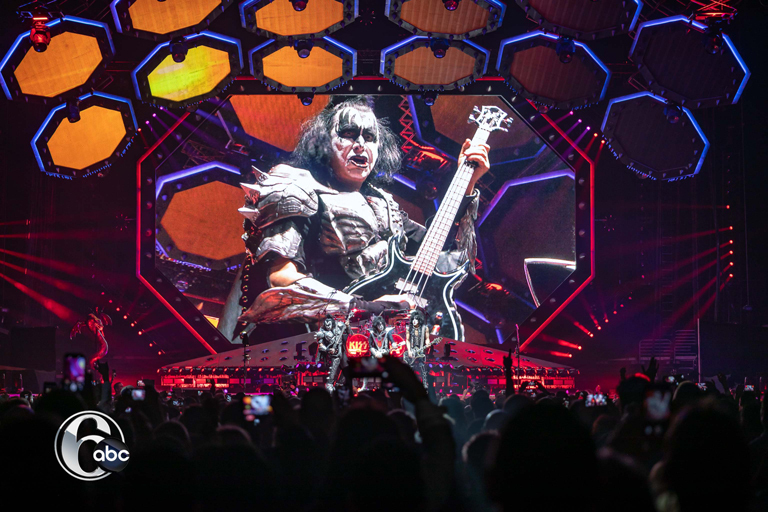 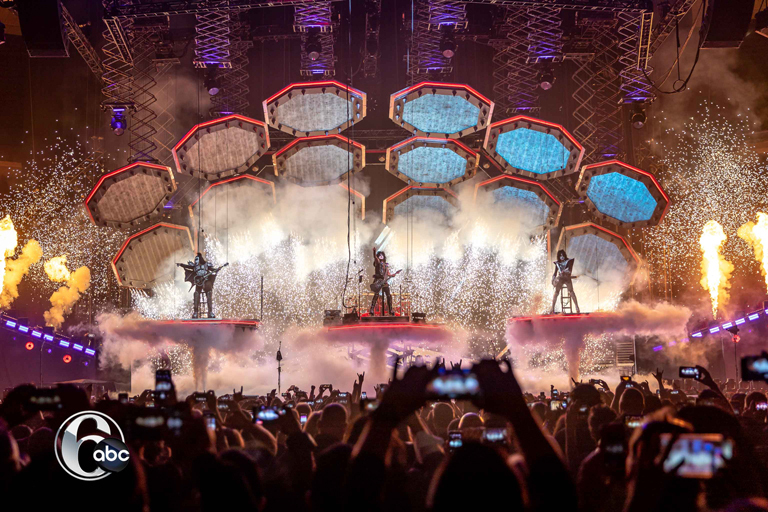 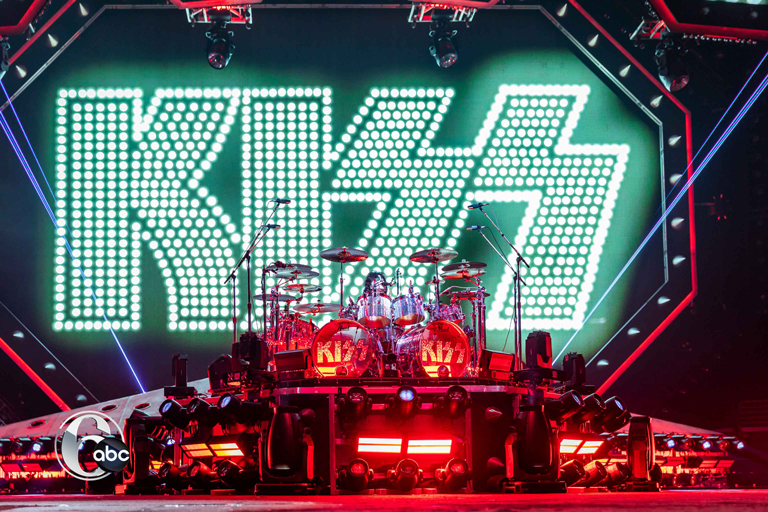 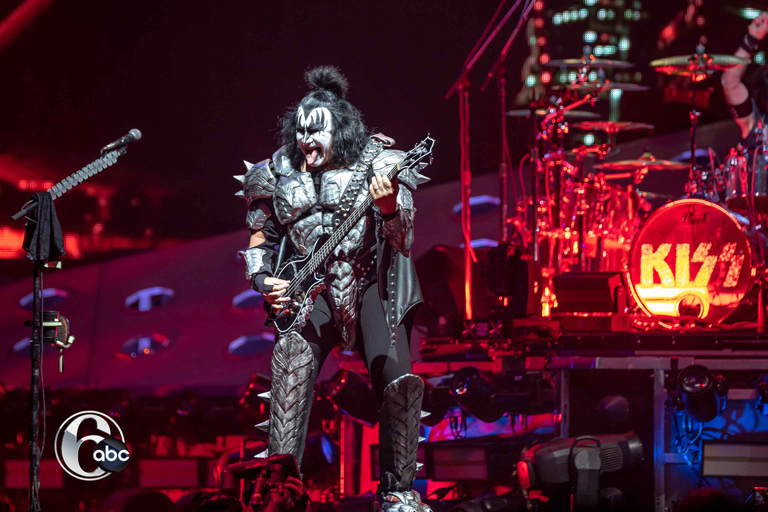 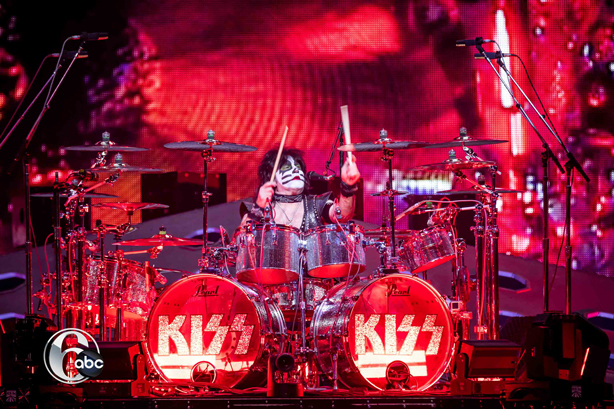 PHILADELPHIA (WPVI) -- Legendary Band KISS brought their "End of the Road" tour to the Wells Fargo Center on March 29, 2019. 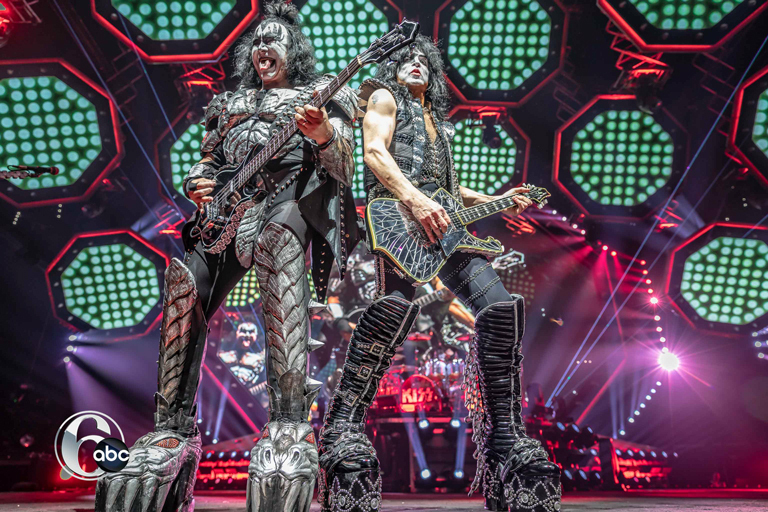 Entering the arena in their trademark explosive style, the band kicked off with "Detroit Rock City" and continued with smash hits "Shout It Out Loud", "Psycho Circus", "Rock and Roll All Nite" and many other hits from over the years. 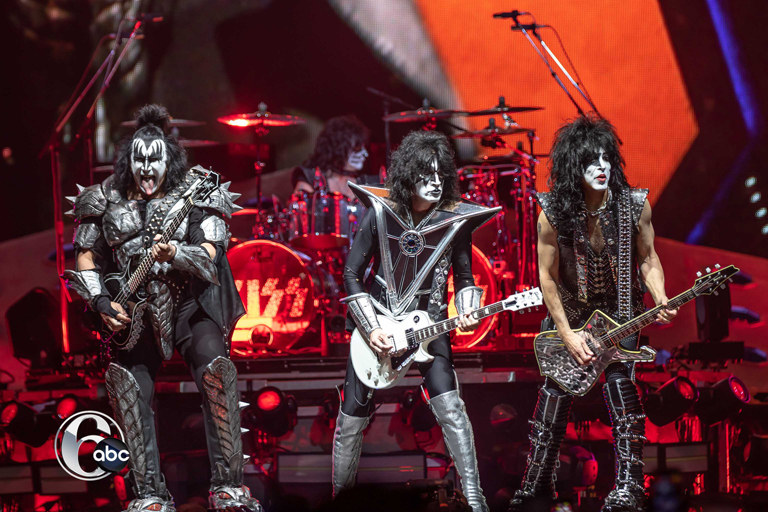 The tour labeled to be the last for the band sold out the arena and entertained fans of all ages.